ONLY adults can buy this product. Age 21 and above. Adult approval & supervision required for minors dealing with smoke gimmick. WATCH tutorial BEFORE attempting use of smoke gimmick. In the 2015 FISM World Championships of magic in Rimini Italy, Shin lim was crowned the FISM World Champion of Close up Card magic. 2 weeks after Shin was featured on Penn & Tellers Fool Us ; he immediately became a worldwide phenomenon, his YouTube video being viewed millions of times in just under a week. This was all because of his Dream Act. 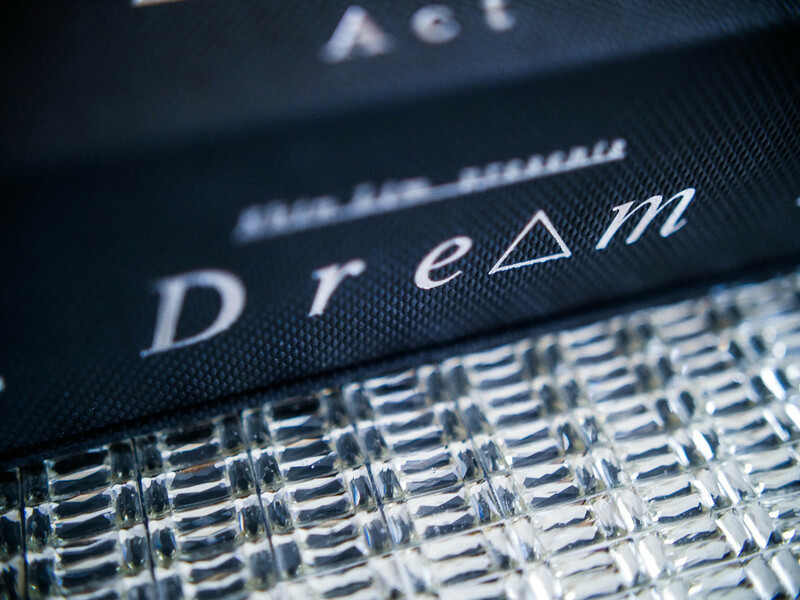 The Dream Act is much more than a mere “trick”. The Dream Act transcends the act of trying to fool a spectator, it becomes an artistic expression. 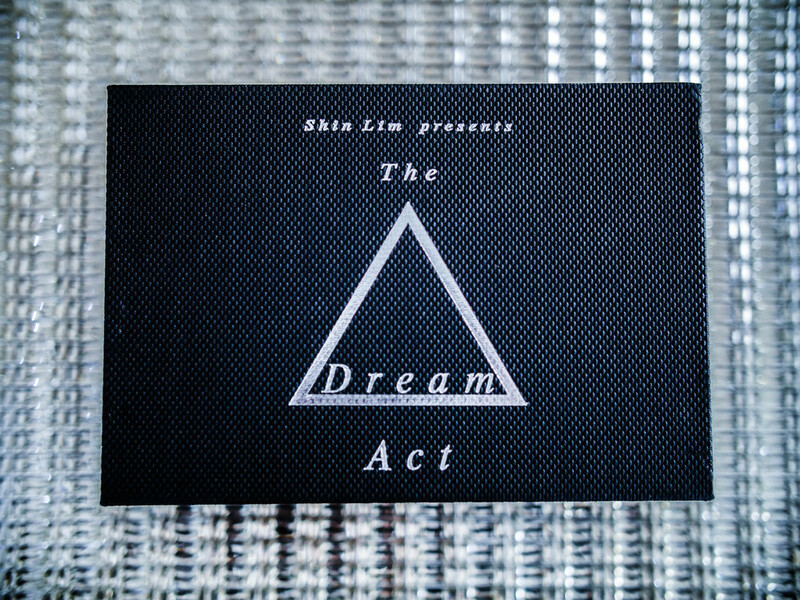 In this 3.5 hour long tutorial, Shin Lim reveals aspects of the Dream Act. Not only does he teach every effect, method and action but goes much deeper by delving into the concepts of atmosphere, timing, theory, music, and movements in creating a silent synchronized (non-speaking) routine. 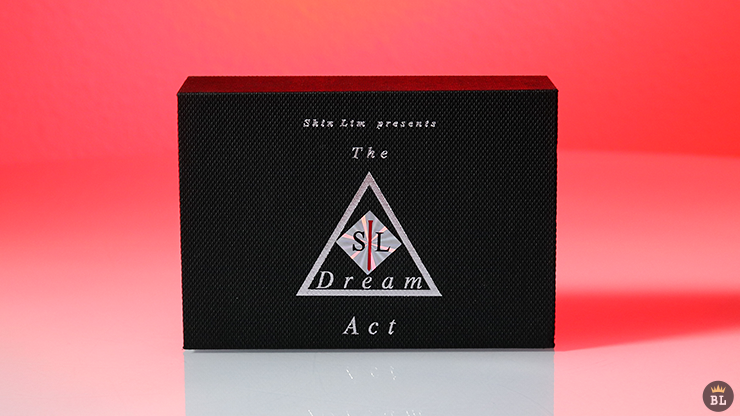 To date, this is Shin Lim’s most prized performance piece, a creation that took over six years to develop, and it can now be yours to learn. Gimmicks included in gift box: Custom Smoke Gimmicks for card+smoke to mouth, special deck of cards, a special crafted acrylic piece and other smaller materials. VEST & MAT NOT INCLUDED. No Liquid in smoke gimmick-need to buy food-grade version liquid. Over 3.5 hours of in-depth teaching. The link to the streaming video can be found inside the cover. 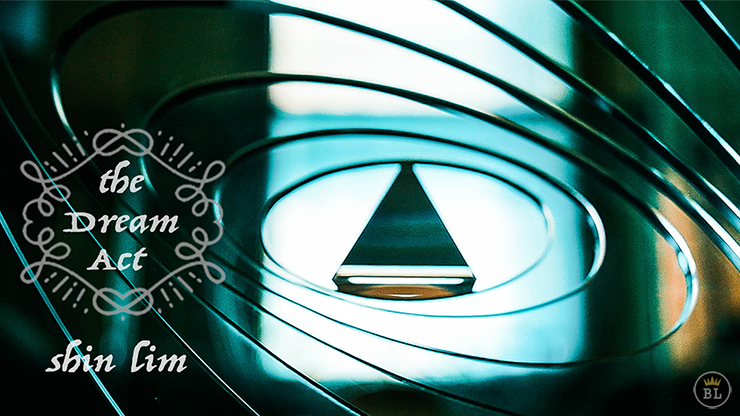 Bonus: SSS 2015 Edition is included FREE (Download only) -without SSS gimmick. 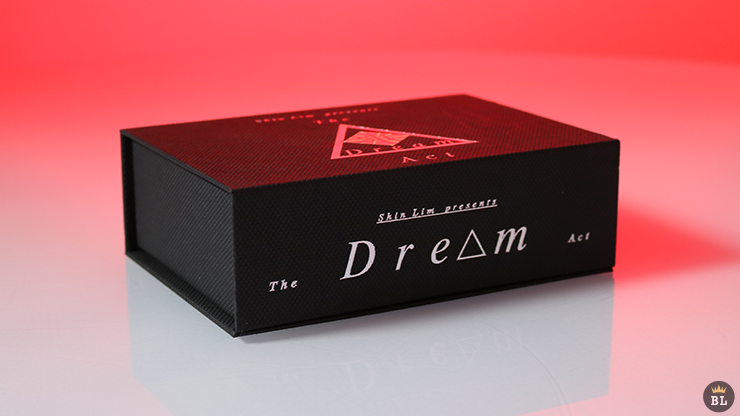 This product is limited and will never be reprinted due to keeping this routine exclusive for serious magicians. 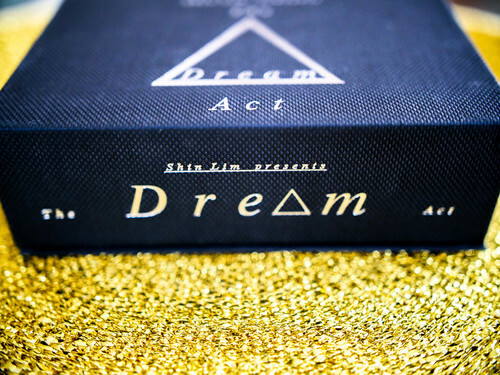 Television rights for Shin Lim's Dream Act routine are not included in this package.